Horizon School's inspection reports make impressive reading, but these come alive and gain context and strength when visiting the school and experiencing its very special learning environment. That Horizon's warmth and inspirational atmosphere has been maintained in the face of very significant expansion says much for the leadership of the school. Concerns that the school has a mismatch in student achievement in Arabic language and Islamic Education when compared with their success in Science, Mathematic and English may well be partly explained by the pressures of school expansion and the particular demands of these subjects for Western children. This said, staff turnover, in the context of new ownership and school growth, may raise a note of (limited) caution in prospective and current parents for what lies ahead in 2015-16. 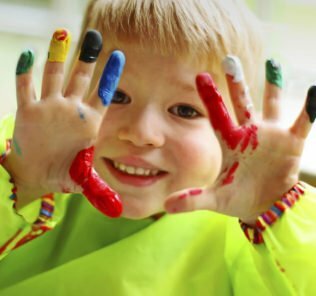 “By focusing purely on the primary years of education we can instill the right values in our children from an early age. Ian Wallace. Headteacher. 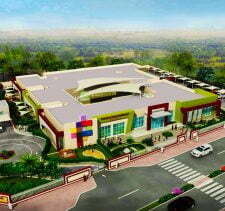 Horizon English School. 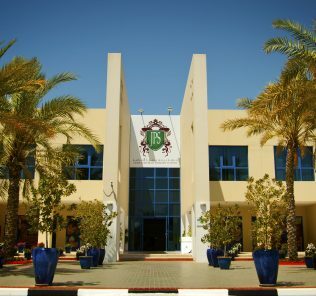 Horizon English School continues to drive its credentials as one of Dubai’s top-tier (mixed) primary schools, although it has lost its ‘Outstanding’ rating (held for three years in a row), picking up a Very Good rating (with significant Outstanding features) in all three of the KHDA’s round of inspections in 2016, 2017 and 2018. The Horizon English School KHDA Inspection took the school to “within a whisker” of re-securing Outstanding School status. Horizon is rated ‘outstanding’ by the British Schools Overseas (BSO) inspectorate and is a member of the British Schools Middle East (BSME) network. 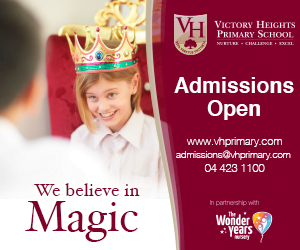 Established in 1992 Horizon School caters to 926 students from a variety of backgrounds and 43 nationalities. 43% of students are from the United Kingdom and 12% from Australia. The school employs 65 full and part-time teachers with between 19 and 26 students per class and a staff: student ratio of 1:14. Significant growth in student and staff numbers were noted in the 2015-16 KHDA report and teacher turnover in 2018 (at 24%) has stablised somewhat – now around average across all UAE schools. The school role is still growing, around 8% last year. 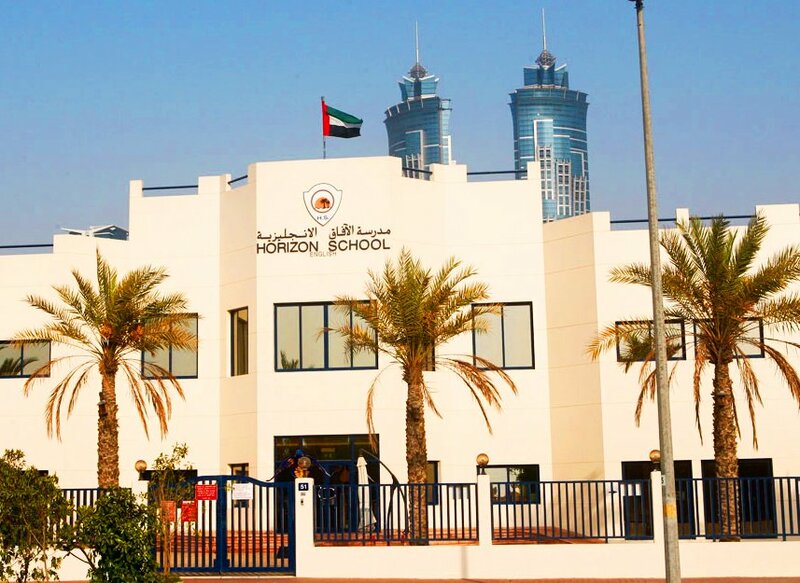 The changes may be attributable to the purchase of the school by Al Najah Education and the subsequent departure of the school’s Founding Principal, Marion Sinclair. Her (very impressive) replacement, David Baldwin, left the school after 3 years in post, returning to the UK in 2018 to take up the role of Director of Cognita Schools. Current Headteacher, Ian Wallace, has been in post since November 2018 and, tellingly, has been promoted from within the school. 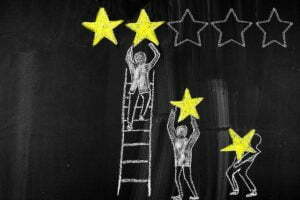 We note outstanding feedback from parents and teachers across both WhichSchoolAdvisor.com and ourselves. Horizon English School now delivers an across-the-board Very Good accredited level of education across all phases in Science, English and mathematics. As staff turnover and school expansion settles down this is a school that clearly has Outstanding school status realistically in its short-term trajectory. 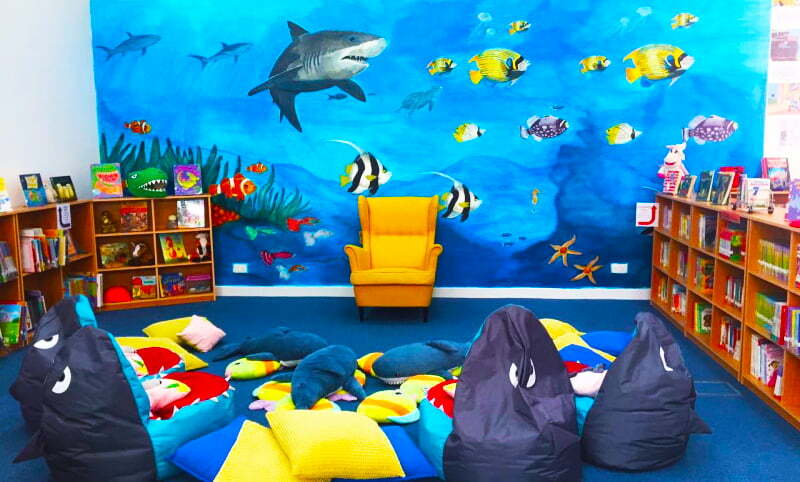 New specialist teaching spaces including a creative zone to stimulate new ideas, innovation and invention, especially among older primary children. Upgraded sporting facilities including (1) a raised playing area with a view of the iconic Dubai skyline; (2) upgrades to the pool’; and, (3) new fitness facilities. Sport is one of many of the outstanding features of life at the school. Fees for Horizon English School range from between AED 28,249 to AED to 39,564 per year, although parents considering the school should note that the school comes with relatively steep ‘optional’ costs that parents claim are in practice required. Option costs can add more that AED 10,000 to the basic fees. 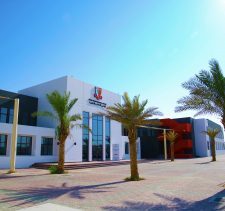 Historically, slipstream schools include Dubai College, reviewed here, English College, Dubai, reviewed here, Dubai English Speaking College, reviewed here, and more recently Al Najah Education’s sister school, Horizon International School, reviewed here. 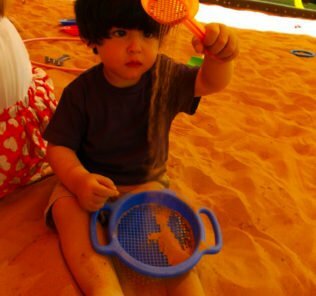 It is increasingly difficult in Dubai’s landscape of new Tier 1 schools to find dedicated Primaries, and to find one that remains on a small-scale with genuine community dynamics and the happiness that flows from this and outstanding caring teaching faculty even harder. Horizon delivers this – and with one of the broadest spectrum of slipstream choices for parents including some of the best schools in Dubai. 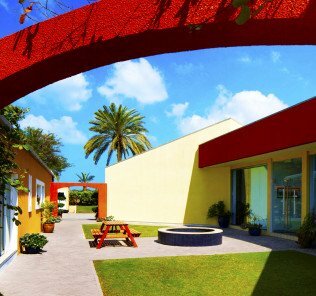 Horizon English School has quite a reputation and amongst Dubai parents is very much seen as part and parcel of the best of the dedicated group of pure flow Primaries. 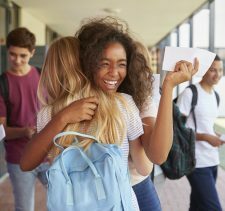 It may not have the not-for-profit “Ivy league” cache of some, nor the support of one of the landmark school groups behind it – but year-on-year it builds its own highly creditable, very happy and successful school identity without these. The choice of Mr Wallace to take over as Headteacher is in our view an inspired one. He knows the school and has all the experience of what has made it such a loved school built into his DNA. This, combined with the commitment and investment of the relatively new owners, should prove a formidable partnership. The school is constrained by its location from all-through expansion – but we think that should be seen as a strength. 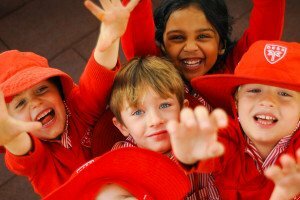 This is a school dedicated to Early Years learning and the celebration of childhood unencumbered by the pressures that inevitably come with older children. A highly recommended school – and one too that continues to play an important role in educational life and culture in the UAE. It’s a school that we think deserves an Outstanding rating from KHDA inspectors – it just needs to fine tune those wonderful educational cogs already in place to reach for the stars that are surely only a blink away from being reached.